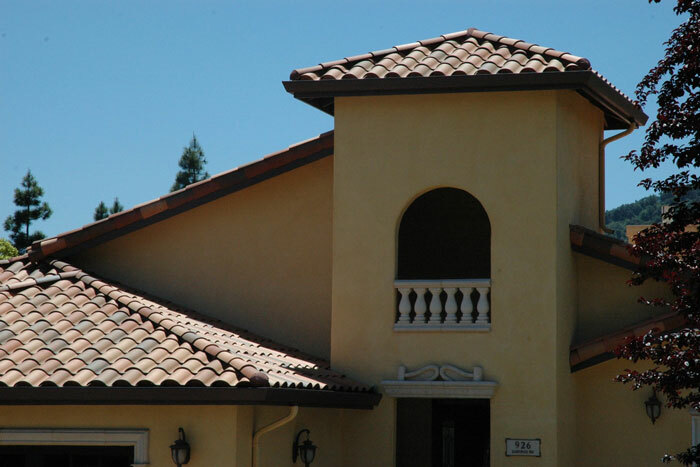 Clay Tile Roofing in San Jose | Westshore Roofing Inc.
Clay tile roofs may cost more than concrete ones, but when you go with clay, you definitely get your money’s worth! 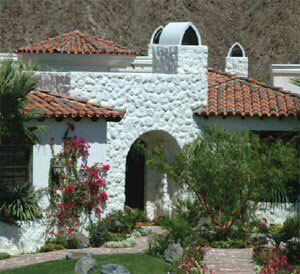 Clay roofs are super durable and outlast most other roofing materials. 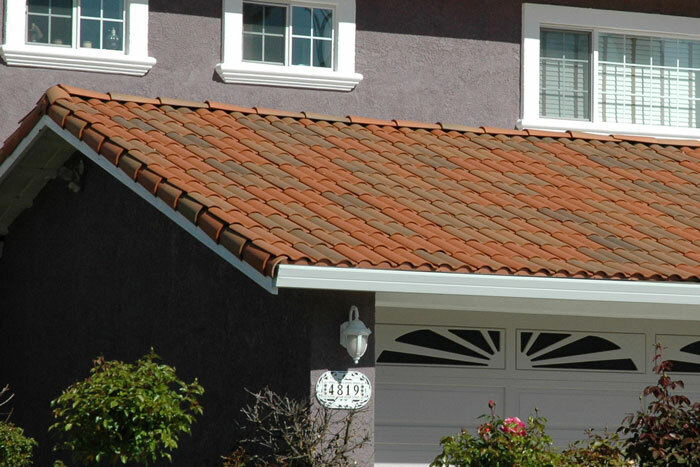 Although we mostly have good luck with the weather in the San Jose, if it came down to it, a clay roof could hold its own in a severe weather event. 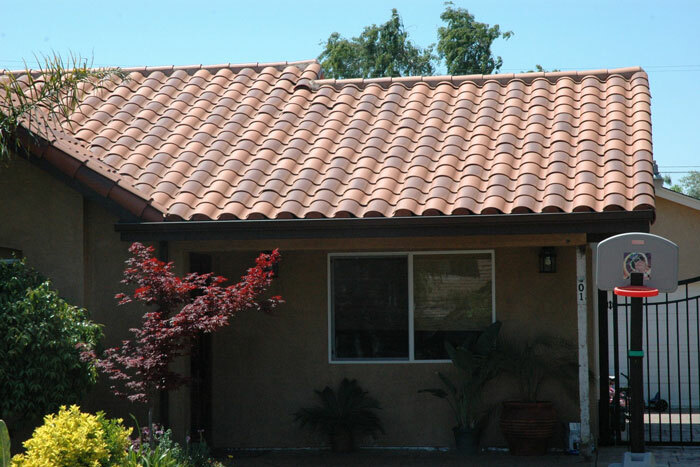 Perhaps of more importance to our customers, clay tile roofs are simply beautiful and will almost certainly increase the value of your home. 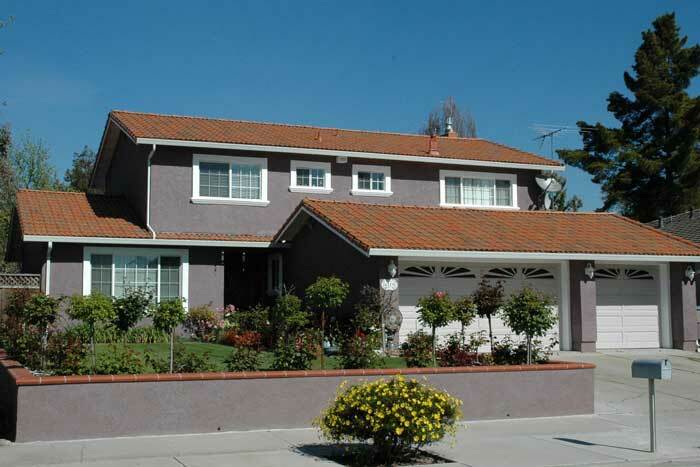 You may be considering installing or repairing your clay roof yourself. Westshore Roofing, Inc. advises against this. 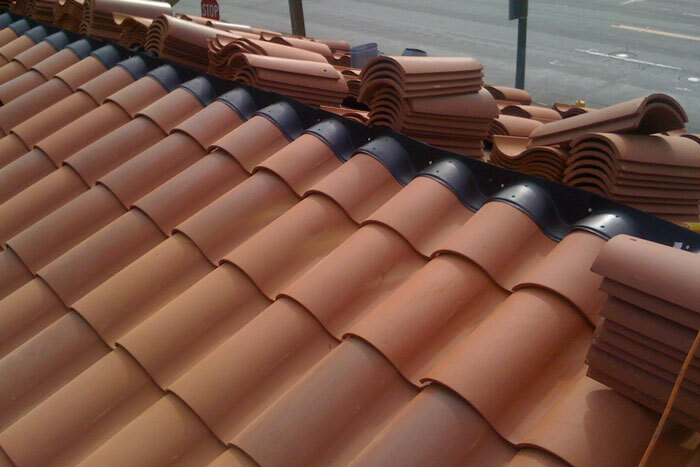 A handy person could easily lay the field tile, but there are many other components involved in clay tile installation that are much more difficult for an amateur. Your roof is one of the most important parts of your home, so why take the risk? A poor installation job can be more expensive in the long run, so have it done right the first time. 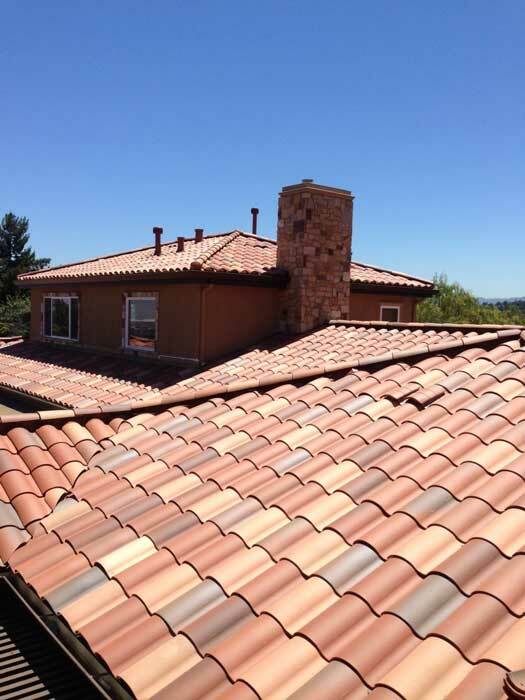 Westshore Roofing, Inc. can also help maintain and repair your clay roof.